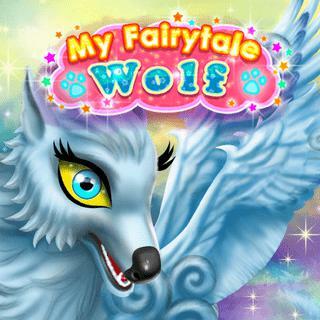 In this animal dress up game, you have to help take care of a magical white wolf! Clean its sleeping place and wash its fur and wings to make it white and shiny again. Equip it with some fancy armor and accessories and solve a puzzle to unlock a fantastical sledge. Create a stylish outfit for the shaman girl, then it's time to explore the icy kingdom! Welcome to our famobilicious HTML 5 cross-device game catalog. Here you can find more than 300 non-exclusive and exclusive licensed HTML5 games, reviewed, categorized and hand-picked for every taste. Feel free to browse through our games created by developers from all around the world. If you like My Fairytale Wolf games, you should check out the other games from our famobilicious game catalog. Do you need help? Why don't you check out our Help & Support category and see if your questions and problems can be solved.